Broomfield, CO Luxury Apartments For Rent Right in the Heart of Arista! 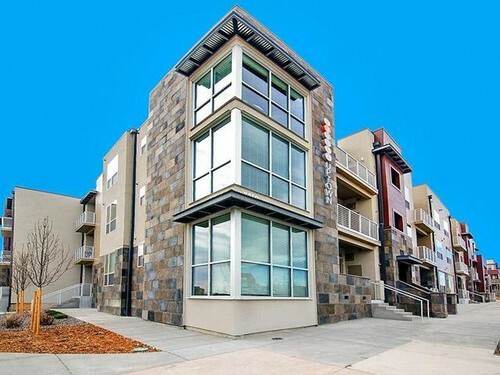 Absolutely Stunning Apartments In Arista In Broomfield! Walk to Shopping, Dining, The First Bank Center, Work and So Much More! Apartments Are Being Built Right Now, Be The First To Live In This Incredible Community! Amenities Include, Quartz Countertops, 42" Cabinets, Dog Park, Dog & Bike Wash, Upgraded Dropped Lighting, TV Wall Mount Ready, Outdoor Pool With Cabanas And An Espresso Machine In The Club House! Call 303-545-6000 for current availability!